Are you planning to go shopping this weekend? Don’t throw out those plastic bags just yet – I’ve got some fun DIY ideas from around the world that will get the “I need to try this” juices flowing! Have a look at this video showing the ragbag cooperative in India – good stuff! If you’re not ready to DIY recycled plastic bags into a little something for yourself, make sure to find a plastic bag recycler near you – like Plastic Bag Recycling organization in the United States. 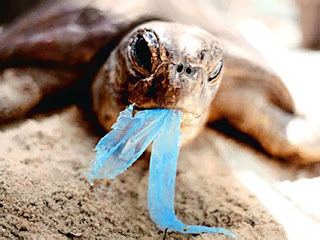 Let’s work towards keeping the plastic in our hands and out of the nature.